The Heinzel Group acts as a turntable in the worldwide trade of pulp, paperboard and paper products. We manage global marketing and sales for our suppliers and our own integrated production facilities within the international pulp, packaging and paper markets. In addition, we are experts in finance, logistics, currency management and special trades. The Heinzel Group has continuously increased its presence in the global market for woodfree papers over the last years, offering a wide variety of different products in both high and low grammages as well as coated and uncoated. The long-established Wilfried Heinzel AG, which forms the foundation of the current Heinzel Group and is the parent company of the heinzelsales business area, numbers among the world’s largest pulp and paper trading houses and sales organizations. The company is represented in 23 countries via its own offices and partner companies, and in addition to the European market, specializes mainly in international trading with newly industrialized nations and emerging markets. Our international sales network offers customers an excellent global service and at the same time close and long-term supplier contacts. Moreover, the group’s own production facilities allow us to ensure optimum resource management. In 2011, heinzelsales’ sales volume of 1.7 million tons we served customers in 83 countries. Due to our in-depth market knowledge and the tailor-made solutions we strive for, we are able to offer strategic advantages to our customers all over the world. Heinzelsales is active in the global marketing and sales of packaging products, one of the core business areas of Heinzel Group. 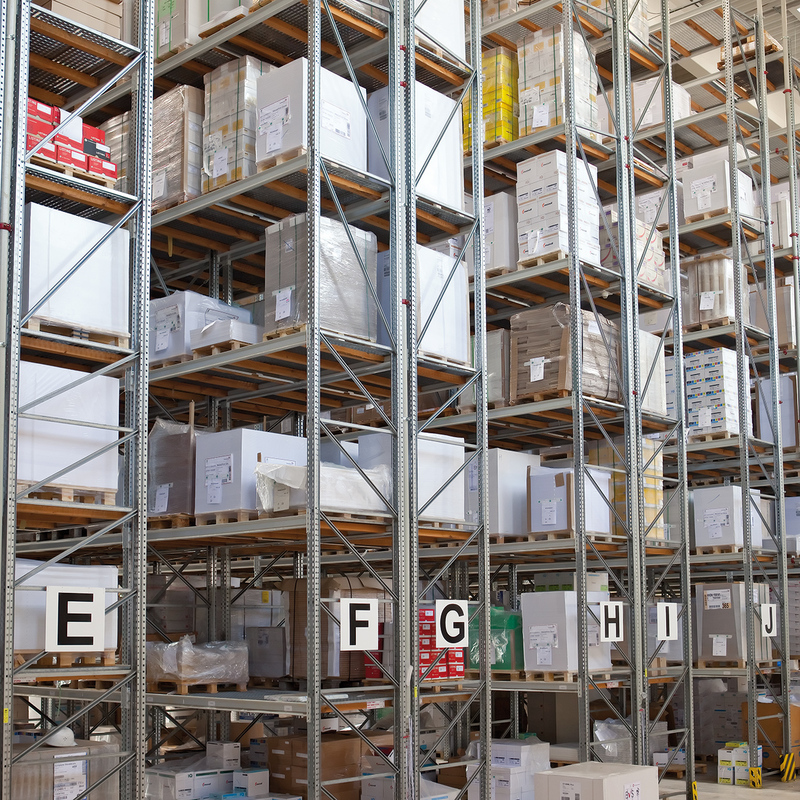 We are able to offer a wide variety of high-quality packaging products with excellent time to market. 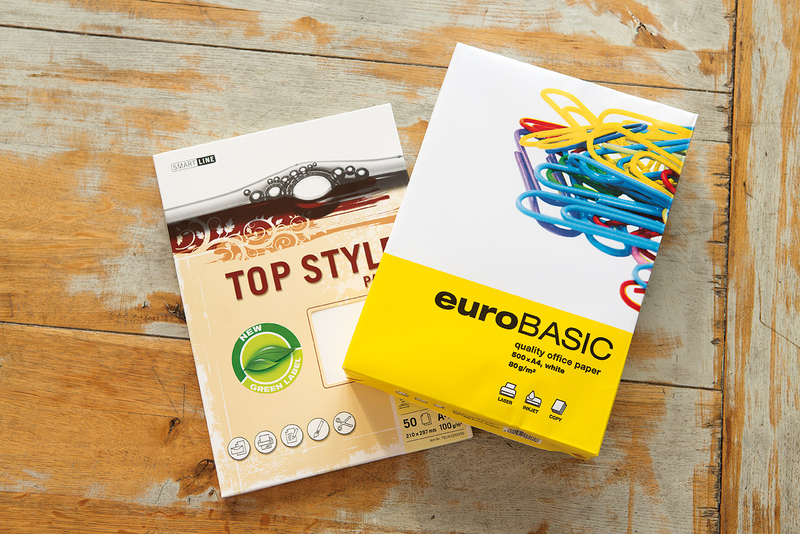 Europapier Group, headquartered in Vienna, is the leading merchant in Central and Eastern Europe for paper, paper-related products as well as all materials in the field of visible communication. For more than four decades, the company stands for quality, service and know how for its customers and strives to be the most customer-centric company in our industry. 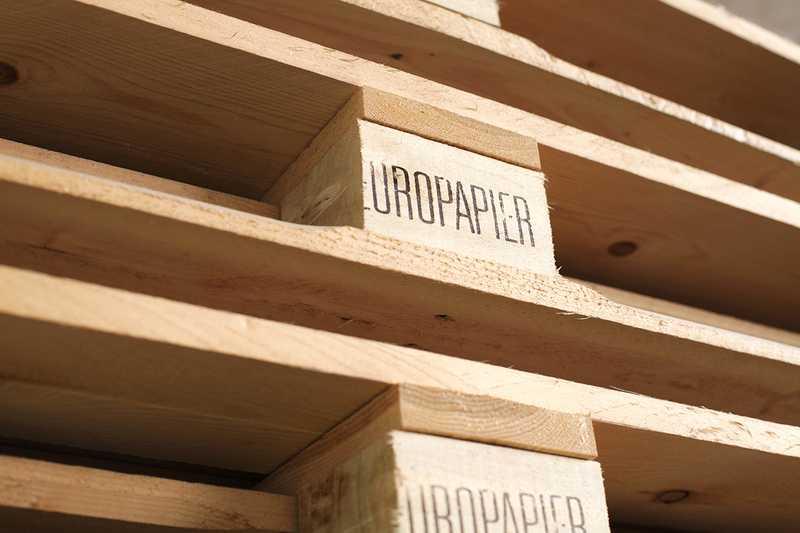 Europapier is present in thirteen countries with its 16 subsidiaries and supplies from their 60 warehouses customers in more than 27 countries with a total of 319 million inhabitants. All business activities are focused on Central and Eastern Europe and the CIS region - expansions into neighboring growth markets will be sought. For over a century, BUNZL & BIACH has numbered among the largest and most important waste paper treatment and distribution companies in Austria [and together with the Europapier Group is among Central and Eastern Europe’s leading wholesalers]. At the company’s three locations in Vienna (10th and 21st districts) and Linz, a workforce of over 140 handles some 600,000t of waste paper annually, a large percentage of which is passed on to domestic paper mills. BUNZL & BIACH’s areas of activity also include archiving and file destruction. In 2012, BUNZL & BIACH sold a volume of 592,224t, mainly supplying customers in Austria, but also Germany, Slovakia, the Czech Republic and Italy. 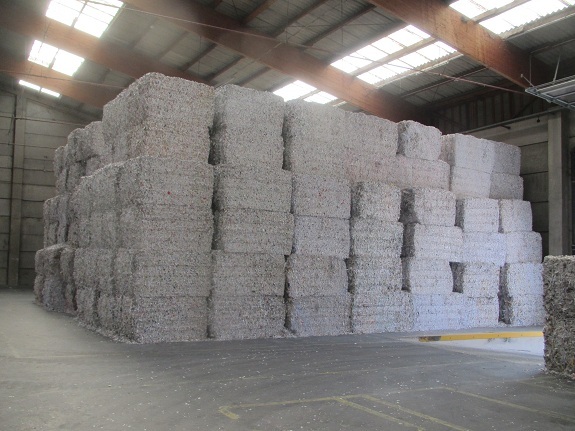 As a specialist, Austrian disposal company with long traditions in recycled paper wholesaling, BUNZL & BIACH sees its task as preparing waste paper as a raw material for the paper industry in optimum fashion. It also feels an obligation to resource-protective recycling in line with the principle of sustainability. In accordance with its corporate philosophy, BUNZL & BIACH GmbH builds on quality assurance and transparency in every area of the company and is highly committed to operational environment protection. It therefore participates in voluntary evaluation systems and possesses accreditation according to the ISO, OHSAS and EMAS standards. 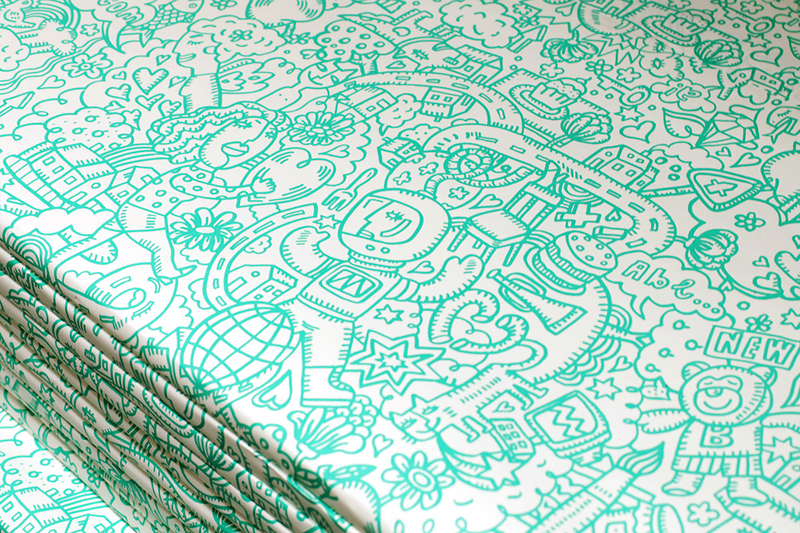 In 2013, the Heinzel Holding purchased the entire stock of Papierfabrik SCA Graphic Laakirchen AG from the SCA Group. In the course of this takeover by the Heinzel Group a 51 per cent majority holding was acquired in BUNZL & BIACH.